JDinteractive is an ABA-accredited, online JD program from a recognized law school. It is designed for ambitious students who cannot relocate for a residential program but who desire a high-caliber legal education. This online JD program delivers Syracuse University College of Law’s outstanding and engaging legal education well beyond its Central New York campus. A model for 21st century legal education, JDinteractive incorporates an interactive learning platform and technology-enabled services. JDinteractive courses are taught by Syracuse law faculty and combine real-time online JD class sessions, self-paced online JD class sessions, on-campus courses, and experiential learning comparable to the rigorous academic program of Syracuse University College of Law’s residential JD program. JDinteractive admission criteria are the same as that for Syracuse University College of Law’s residential JD program. The education model for JDinteractive is highly interactive and immersive. At least 50% of online JD class time is in real-time, allowing professors and students both in the classroom and online to interact in a small class environment. JDinteractive also includes online class sessions that students engage on their own schedule. A key component of this online JD program is an in-person, residential learning experience. Students participate in six in-person courses during their degree. The first four residencies will be on Syracuse University’s main campus, and the last two will either be on main campus or at another University location. 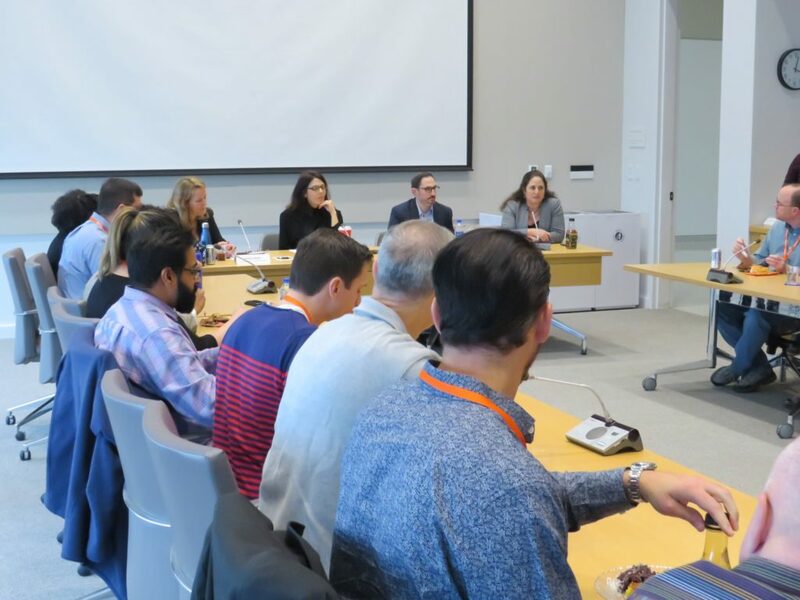 Students also participate in the Syracuse University College of Law’s Externship Program, allowing an opportunity to engage in experiential learning by working alongside experienced lawyers. In addition to the Syracuse University College of Law’s Externship Program, online students have the opportunity to participate in some other learning experiences—such as student-run journals and organizations—although not necessarily all the opportunities residential students have. Online JD students will have access, comparable to the residential JD program, to student support programming and services, including academic counseling, student support, virtual tutors, study groups, bar exam preparation, and professional development.